This Ford F-150 has a dependable Twin Turbo Regular Unleaded V-6 2.7 L/164 engine powering this Automatic transmission. Only 3,501 Miles! Carfax One-Owner Vehicle. Wheels: 18 Machined-Aluminum -inc: flash gray painted pockets, Voice Activated Dual Zone Front Automatic Air Conditioning, Variable Intermittent Wipers. *This Ford F-150 Comes Equipped with These Options *Urethane Gear Shift Knob, Trip Computer, Transmission: Electronic 10-Speed Automatic -inc: selectable drive modes: normal/tow-haul/snow-wet/EcoSelect/sport, Transmission w/SelectShift Sequential Shift Control, Towing Equipment -inc: Trailer Sway Control, Tires: P265/60R18 BSW A/S, Tire Specific Low Tire Pressure Warning, Tailgate/Rear Door Lock Included w/Power Door Locks, Tailgate Rear Cargo Access, Systems Monitor. 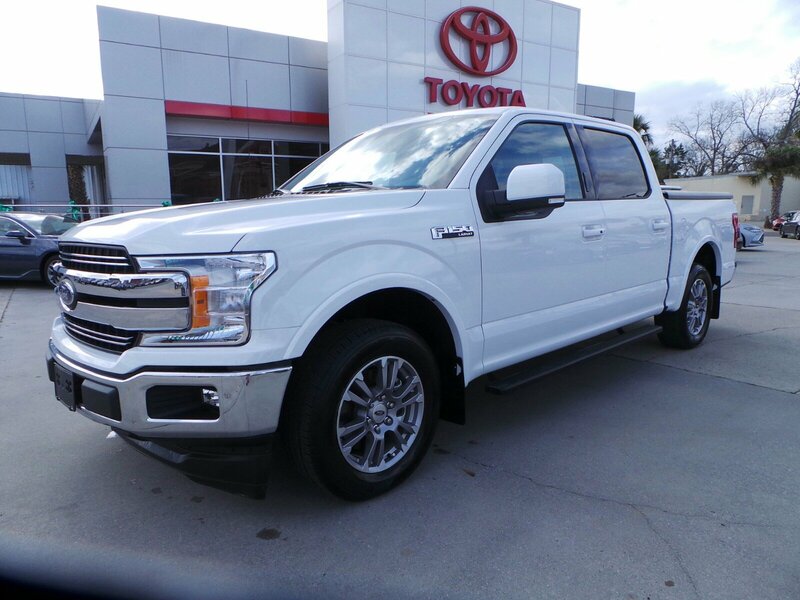 *Drive Your Ford F-150 LARIAT With Confidence *According to Carfax's history report: Carfax One-Owner Vehicle, No Damage Reported, No Accidents Reported. 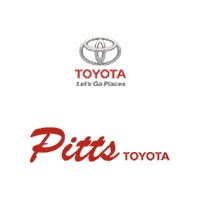 *Visit Us Today *A short visit to Pitts Toyota located at 210 N Jefferson St, Dublin, GA 31021 can get you a dependable F-150 today!